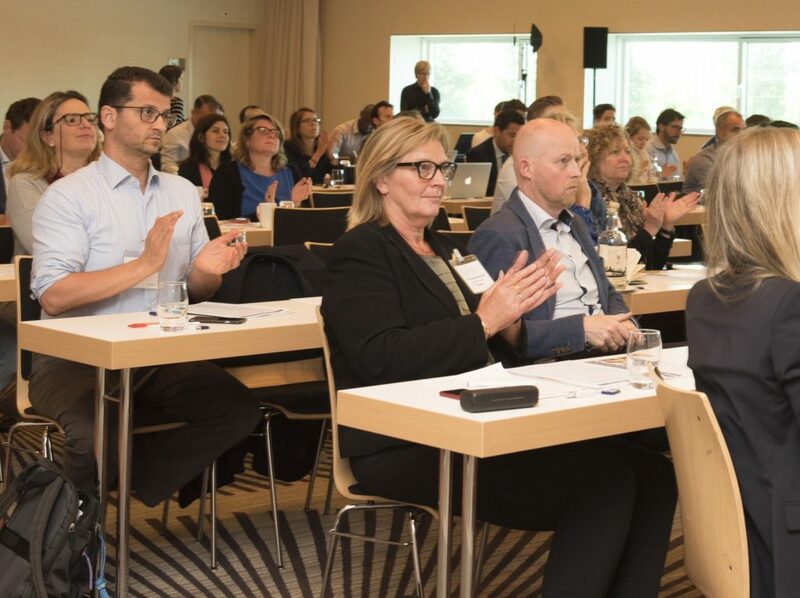 The aim of the Sustainable Foods Summit is to explore new horizons for eco-labels and sustainability in the food industry by discussing key industry issues. How do organic, fairtrade and other eco-labeling schemes further sustainability? With growing proliferation in labels, what are the prospects for a single sustainability standard for food products? What are the practical application of sustainability metrics? What advances are occurring in sustainable ingredients? What developments are happening in formulation, production and marketing of sustainable food and beverages? Such questions are regularly addressed at this international series of summits. Since 2009, the Sustainable Foods Summit has been covering major developments in the food industry concerning sustainability and and eco-labels, such as Organic, Fairtrade, Rainforest Alliance, etc. The North American edition of the Sustainable Foods Summit will be hosted in San Francisco on 16-17th January 2019. Other editions in this international series will take place in Europe (Amsterdam, 13-14th June 2019), the Asia-Pacific (Singapore, 3-4 September) and in Latin America (São Paulo, 28-29th November). Each edition will bring together some of the most influential organizations involved in sustainability and eco-labels in the food industry. Please contact us for more details. Organized by Ecovia Intelligence (formerly Organic Monitor), the Sustainable Foods Summit is a climate-neutral event. The carbon footprint of each edition is determined by calculating the carbon and greenhouses gases. These emissions are offset by investing in soil composting and / or related projects. The summit will be be hosted at the Hilton San Francisco Financial District on 16-17th January 2019. Contact us to receive the detailed summit agenda.